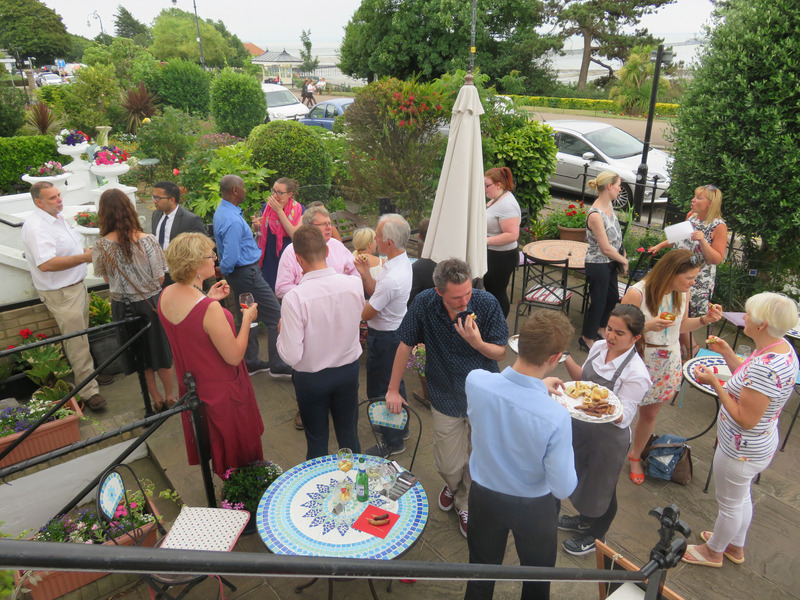 On the 4th July, the Southend Charter Committee unanimously confirmed a Gold Southend Business and Community Charter Award for I am Emily Design & Marketing. Emily Hewett is the proprietor of I am Emily Design & Marketing. Although technically a sole trader, she works with a vetted team of local freelances to provide a comprehensive service including design, marketing, digital marketing, websites, SEO and social media. Emily’s business operated in Southend for many years before recently re-locating to Rochford. However, the Charter Committee have agreed that any business outside the Southend Borough may be considered for the Charter Award providing they evidence support for Southend-based charities and good causes. Emily cites her reasons for supporting the local community thus: “We feel it is important to contribute to our local area as our friends, family and colleagues use these services at various points in their lives and we want to keep that old-fashioned sense of ‘community’ alive which is so often lost in today’s society. It also benefits our business as we are seen as an ethical and caring company which, in turn, attracts the kind of people we want to work with. We are not after making big bucks on the latest trends in business; we would rather work with like-minded individuals who share the same ethics and values – we’ve found this promotes good relationships with clients that last and all whilst giving back to both local and global charities.” Emily’s freelance team share the same set of values and frequently work with her to provide pro bono support for local charities. 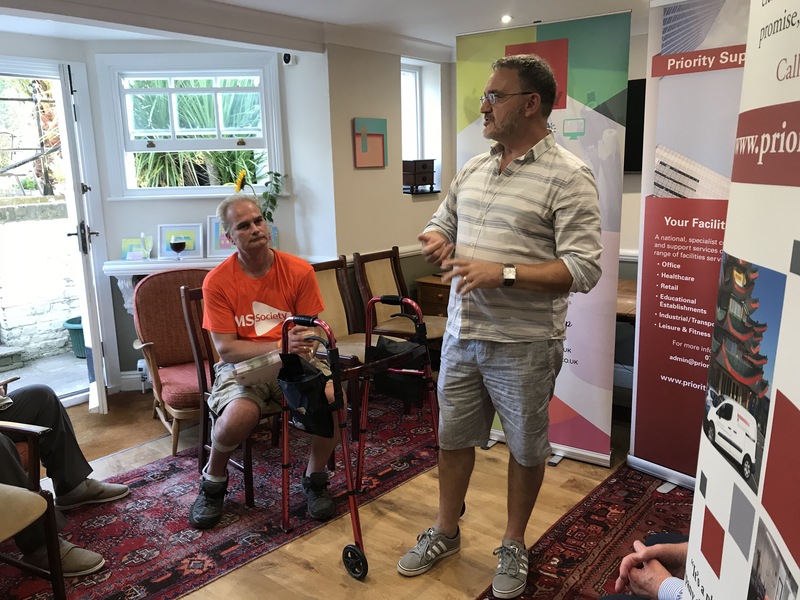 In the last 12 months, the team have provided websites without charge for 4 charities: Southend in Sight; SAFE – Supporting Asperger Families in Essex; Bosom Pals Southend; and RAGS – Romford Autistic Group Support. As well as her involvement in the design of the above websites and various marketing elements, Emily provided a complete rebrand for Southend in Sight which was previously know as Southend Blind Welfare Organisation. 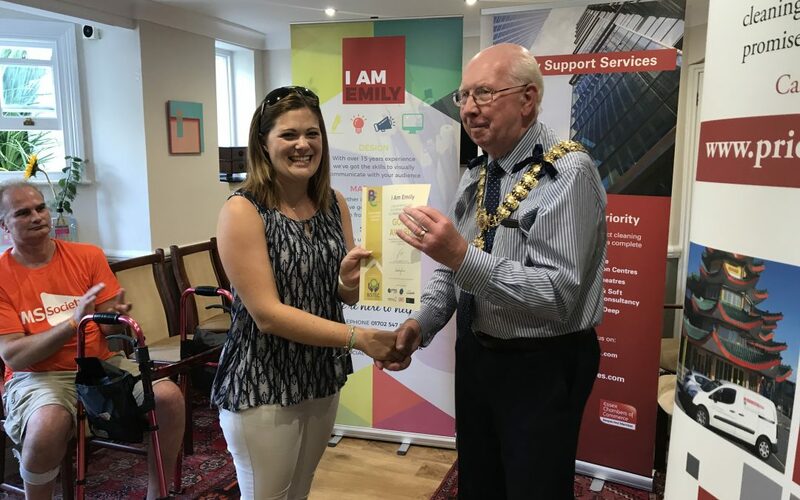 As Southend in Sight is this year’s Mayor’s Charity, it was fitting that on 26th July, Emily was presented with her Gold Charter Award Certificate by Cllr. Derek Jarvis, Mayor of Southend at the Double Whammy Networking event at Gleneagles. 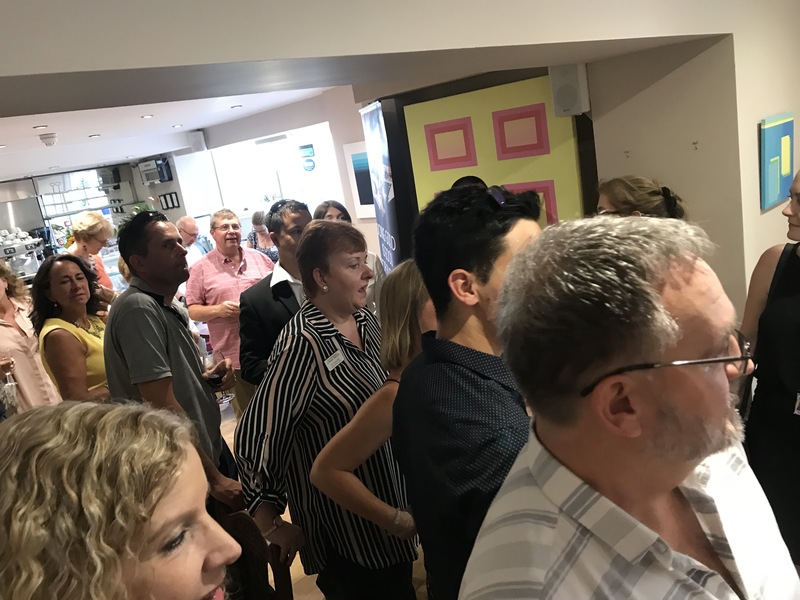 Emily attends most of our Double Whammy Networking events and has also supported BSTLC by providing a new brand identity including logos and designing roller banners for an event. She also got the video company she works with involved in producing two videos for our crowdfunding campaign. I am Emily Design & Marketing has now been commissioned to develop the new BSTLC website and although this is chargeable, it has been costed at very much reduced charity rates. Emily is also passionate about helping young people and has two young entrepreneurs on her freelance team. She has registered to support the Industry Champions project and has been involved in Witness the Birth of a Business and Witness the Growth of a Business, both FSB projects which help young people understand what is involved in running a business. HOW DO YOU DECIDE WHICH GOOD CAUSE TO SUPPORT?